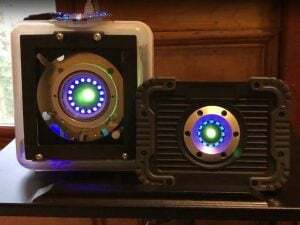 Adam Nathaniel Furman creates a pair of cartoon-inspired cabinets « Adafruit Industries – Makers, hackers, artists, designers and engineers! We are loving this new work from Adam Nathaniel Furman up on dezeen. 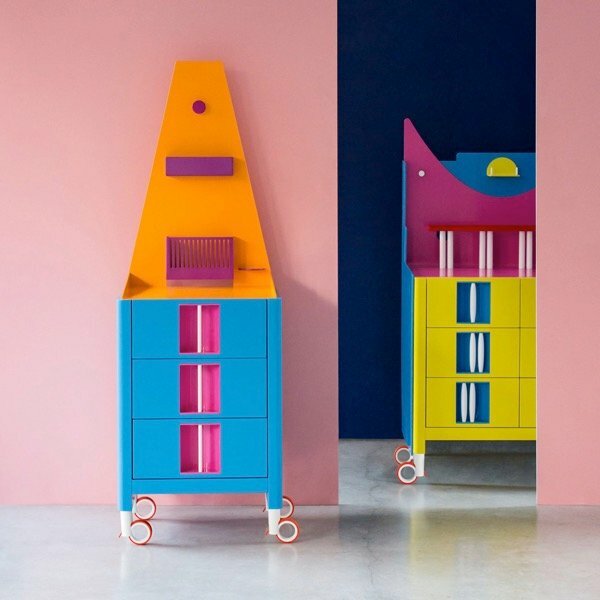 Featuring bright clashing colours and bold geometric forms, the cartoonish cabinets are named the Nakano Twins after the Nakano Broadway mall in Tokyo. The four-storey shopping centre is famous in the city for its many shops that sell anime items, video games, manga, and animation character figurines.